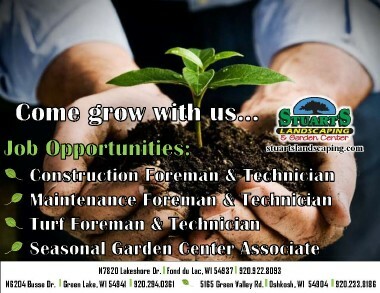 Providing the highest quality, well-maintained nursery stock in the Fox Valley. Years of experience and training installing quality products with care & professionalism. We offer a wide range of services to meet the specific needs of the property owner. Let our Seasonal Lighting Professionals help you create your winter wonderland. View some of our work and become inspired for your next landscaping project.